Our Story | Drip was started in the beginning of 2014 with intentions to produce and distribute quality medication for the state of Arizona. At Drip, we recognize the need for access to reputable and quality medicine within this market. Drip serves to fill this void. Drip products are extracted and created through tru|med Dispensaries. Until recently, this medicine has only been available through one retail dispensary. After a successful launch of the PAX® Era into retailers across the state, the full Drip line up was launched in the beginning of May and now is available in more than 55 dispensaries across the valley. 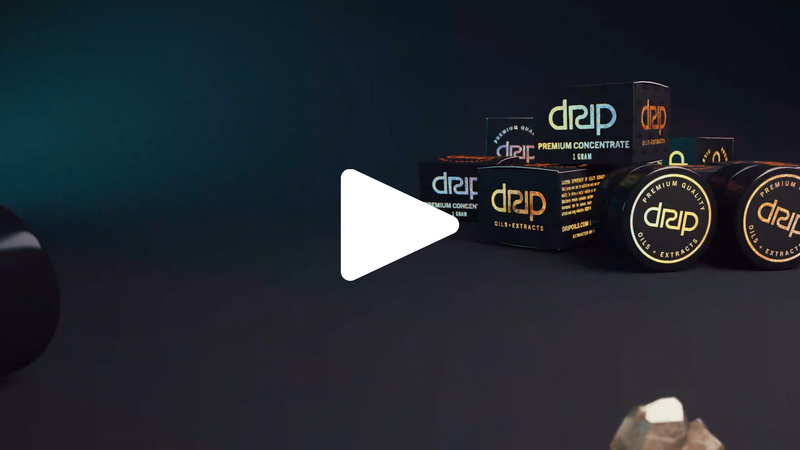 At Drip we have always strived to follow best practices when creating your medication and as a result we have created the purest and most potent cannabis concentrates in Arizona.